Emotions have always played a big role in customer experiences, but with more companies turning to chatbots to automate customer service, will those experiences start to suffer? Technology has changed the way customers interact with your company, but it hasn’t changed the way they want to feel during those interactions. They want fast service, but they still want to feel valued and understood while receiving it – so how can you ensure your chatbot implementation doesn’t make your customers feel like you don’t care? In this article, you’ll learn how to incorporate chatbots into your customer experience without losing the human touch and discover how to strike the right balance of AI and agents so your customers always come away happy. 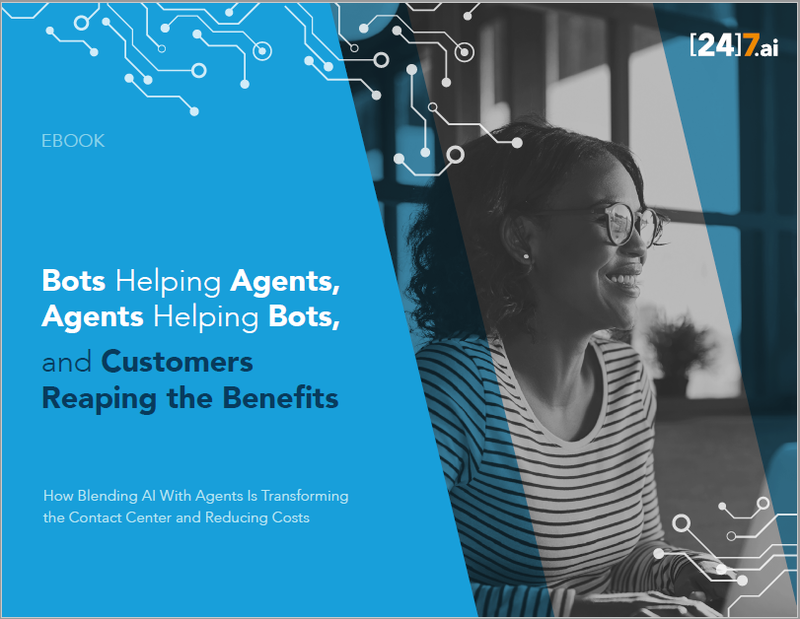 eBook: Chatbots Helping Agents, Agents Helping Chatbots, and Customers Reaping the Benefits. 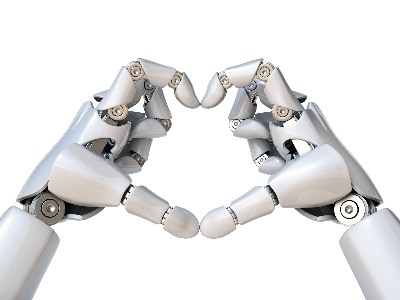 Article: When AI and Emotion Collide, Consumers and Brands Win.